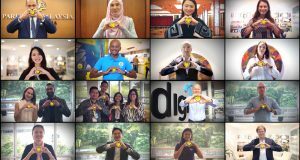 Digi Telecommunications Sdn Bhd (Digi) is once again challenging Telco industry norms and redefining the rules with its new Digi Postpaid Family Plan. 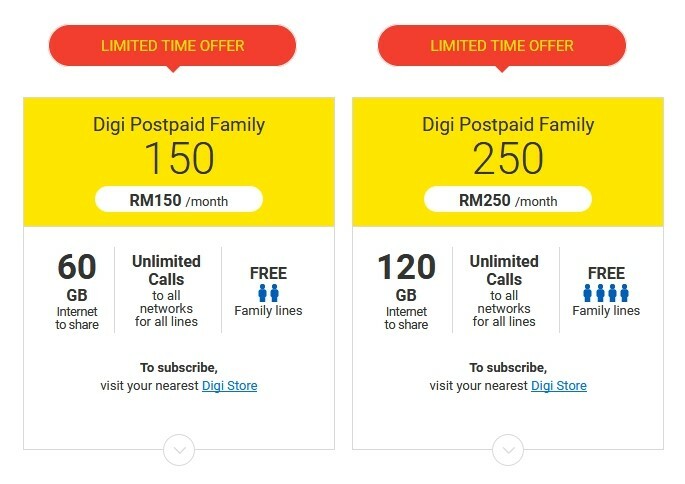 With the newly launched Digi Postpaid Family Plan, customers can now group up to five family members in a single bill for simplicity, eliminating the need to manage separate phone and mobile internet bills as well as the need to choose suitable plans for each family member. With up to 5 family lines per plan, and a large Internet quota of up to 120GB per month, everyone in the family has the freedom to experience Digi’s consistent 4G Plus network. On top of that, everyone gets unlimited calls to all networks. All these features are available to customers starting from as low as only RM150 a month. You can control and allocate both the All Day and Weekend Internet quota for yourself and your free family lines via the MyDigi App. The MyDIgi app is available for Android and iOS smartphones. Want even more Internet? 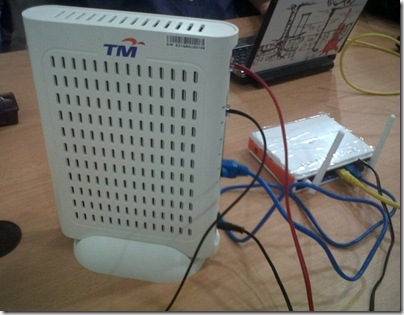 Get 10GB Internet for RM25 or 5GB Internet at RM15. You can also enjoy FREE 5GB Internet and 60 mins voice calls when you roam at selected countries/mobile operators! Your family lines can also enjoy 5GB Internet and 60 mins voice calls at just RM30/month when roaming at selected countries/mobile operators. Alternatively, you and your family can opt for daily unlimited Internet roaming (from RM36/country/day) or unlimited social messaging (RM10/24 hours) at selected countries/mobile operators. Additionally, Digi customers enjoy 5% off on monthly fees and usage for the next 6 months when you enable automatic payment with your credit card. This is a limited-time offer so those interested should sign up for the new Digi Postpaid Family Plan today at any Digi outlets and authorized dealer stores. By signing up for Digi Postpaid Family Plan, you could join the Digi Menang Bersama™ Contest. 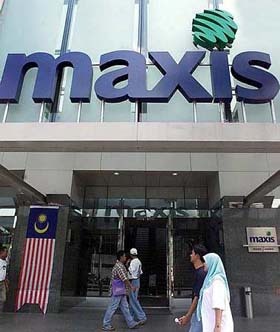 A total of RM5 million worth of prizes up for grabs! Contest ends 30 September 2017. For more details, visit the Digi website here. 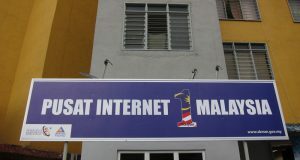 This article is brought to you by Digi, a mobile connectivity and internet services provider enabling 12 million Malaysians to get the most benefit out of an increasingly connected world. 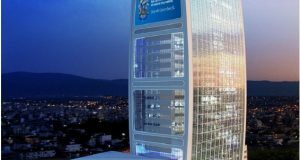 Digi is part of global telecommunications provider Telenor Group and is a leader in driving progressive and responsible business practices.